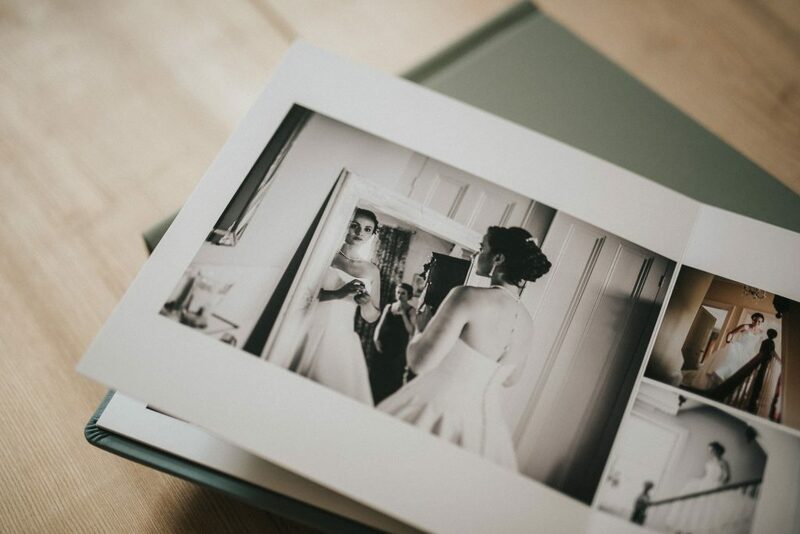 The Fine Art wedding albums I offer are leather-bound, finely-crafted books, made here in the UK and are built to last a life time. They are available in a range of colours in either Leather or Linen. Your names (and wedding date) can be de-bossed onto the front. 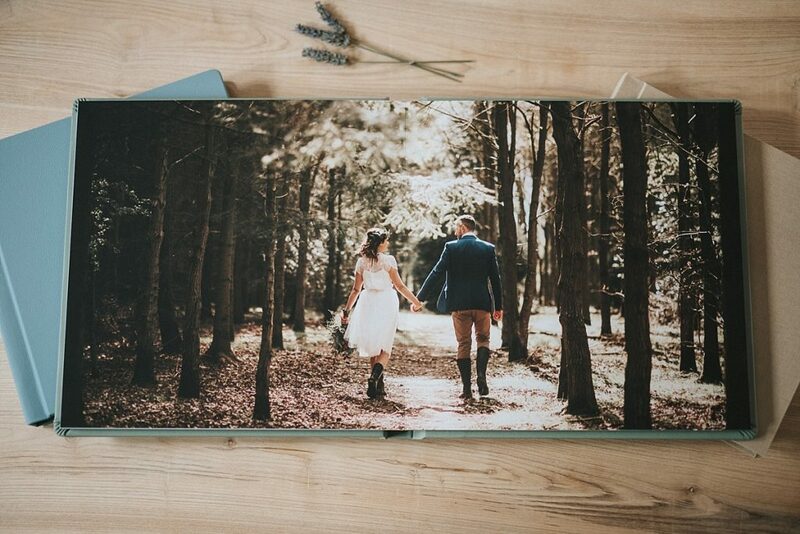 The Fine Art finish is cotton paper with a lay-flat page design. 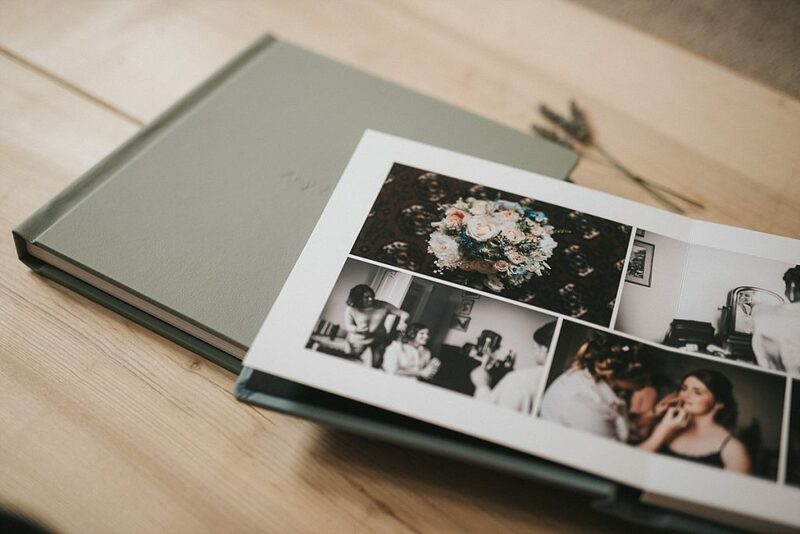 I offer the albums in 10×10 and 12×12 inch with 15 double page spreads however that does depend on your final image choices. Howdy! Quick question that’s totally off topic. Do you know how to make your site mobile friendly? My website looks weird when browsing from my iphone 4. I’m trying to find a template or plugin that might be able to resolve this issue. If you have any recommendations, please share. Cheers! Wonderful goods from you, man. I’ve keep in mind your stuff previous to and you are just too wonderful. I really like what you’ve obtained here, certainly like what you are stating and the way in which in which you assert it. You make it enjoyable and you continue to care for to keep it smart. I can not wait to learn far more from you. That is really a wonderful website. Thank you for each of your work on this site. Debby takes pleasure in engaging in investigation and it’s simple to grasp why. A lot of people know all regarding the compelling mode you render both useful and interesting solutions by means of the website and therefore boost participation from some other people on this situation so my princess is without question understanding a lot of things. Have fun with the remaining portion of the year. You’re the one doing a glorious job. Excellent blog! Do you have any hints for aspiring writers? I’m planning to start my own website soon but I’m a little lost on everything. Would you propose starting with a free platform like WordPress or go for a paid option? There are so many choices out there that I’m completely overwhelmed .. Any recommendations? Many thanks! You really make it appear really easy together with your presentation but I to find this topic to be really one thing that I think I might never understand. It sort of feels too complex and very huge for me. I’m looking ahead for your next submit, I’ll attempt to get the dangle of it! I will right away clutch your rss as I can not find your e-mail subscription hyperlink or e-newsletter service. Do you’ve any? Kindly let me know in order that I may just subscribe. Thanks. Heya i am for the primary time here. I came across this board and I find It truly useful & it helped me out much. I’m hoping to give something back and aid others such as you helped me. I¦ll right away grasp your rss feed as I can’t find your email subscription link or newsletter service. Do you have any? Please allow me understand so that I may just subscribe. Thanks. hi!,I love your writing very so much! percentage we be in contact more approximately your article on AOL? I require a specialist in this area to unravel my problem. May be that is you! Having a look ahead to look you. Normally I do not read post on blogs, but I would like to say that this write-up very pressured me to check out and do so! Your writing taste has been amazed me. Thanks, very nice article. Just wanna comment that you have a very decent internet site, I like the style and design it really stands out. I respect your work, regards for all the good articles. Hey there! Quick question that’s totally off topic. Do you know how to make your site mobile friendly? My site looks weird when browsing from my iphone4. I’m trying to find a theme or plugin that might be able to resolve this issue. If you have any suggestions, please share. Thanks! I have been surfing on-line more than three hours nowadays, but I by no means discovered any attention-grabbing article like yours. It is lovely worth sufficient for me. In my opinion, if all web owners and bloggers made just right content as you probably did, the web will probably be much more useful than ever before. “A winner never whines.” by Paul Brown. I conceive other website proprietors should take this site as an model, very clean and superb user friendly layout. I precisely needed to appreciate you once again. I do not know the things I could possibly have accomplished in the absence of these solutions shared by you regarding my theme. It previously was the intimidating condition in my circumstances, but being able to see a new expert technique you resolved that made me to jump over delight. I will be thankful for the support and in addition pray you know what a great job you are always doing educating the others via your web blog. More than likely you’ve never met all of us. I together with my buddies were digesting the good items from the blog and then all of the sudden developed a horrible suspicion I never thanked the web site owner for those strategies. The guys appeared to be consequently joyful to study all of them and have in effect simply been taking advantage of these things. Appreciate your really being simply thoughtful as well as for opting for variety of beneficial resources millions of individuals are really desirous to understand about. My very own sincere regret for not expressing gratitude to you earlier. I as well as my friends were actually taking note of the good information and facts located on your web blog then before long got a terrible feeling I never thanked the website owner for them. Most of the young men became consequently warmed to read through all of them and have now definitely been taking pleasure in those things. Many thanks for being quite thoughtful as well as for picking out this form of perfect guides millions of individuals are really desirous to discover. My personal sincere regret for not expressing appreciation to you earlier. Well I truly liked studying it. This article procured by you is very useful for correct planning. Excellent read, I just passed this onto a friend who was doing a little research on that. And he actually bought me lunch as I found it for him smile Therefore let me rephrase that: Thank you for lunch! “We have two ears and one mouth so that we can listen twice as much as we speak.” by Epictetus. Thanks for the auspicious writeup. It in fact was once a amusement account it. Glance advanced to far brought agreeable from you! By the way, how could we communicate? hey there and thank you on your info – I have certainly picked up anything new from proper here. I did then again expertise some technical points using this web site, since I skilled to reload the website many instances prior to I may just get it to load properly. I were pondering in case your hosting is OK? Not that I am complaining, however sluggish loading cases instances will sometimes affect your placement in google and can injury your high-quality ranking if ads and ***********|advertising|advertising|advertising and *********** with Adwords. Well I’m including this RSS to my e-mail and could glance out for much more of your respective exciting content. Ensure that you update this again soon.. Thanks , I’ve just been looking for info approximately this subject for a while and yours is the greatest I have discovered till now. However, what in regards to the bottom line? Are you certain concerning the source? Simply wish to say your article is as astounding. The clearness on your put up is simply excellent and i could assume you’re a professional on this subject. Well together with your permission allow me to clutch your feed to keep up to date with approaching post. Thank you 1,000,000 and please keep up the gratifying work. Hi my family member! I want to say that this article is awesome, great written and come with almost all important infos. I?¦d like to see extra posts like this . My spouse and i have been very peaceful Chris could carry out his research from the precious recommendations he grabbed through your web page. It is now and again perplexing to simply choose to be offering steps that many others may have been selling. We already know we have the blog owner to be grateful to because of that. All the explanations you’ve made, the simple web site menu, the friendships you give support to instill – it is mostly terrific, and it’s letting our son in addition to our family feel that this subject matter is interesting, which is rather indispensable. Thank you for the whole lot! What i do not understood is in fact how you’re now not actually much more well-appreciated than you might be now. You’re so intelligent. You understand therefore significantly on the subject of this topic, produced me for my part believe it from numerous varied angles. Its like women and men don’t seem to be interested unless it’s something to accomplish with Lady gaga! Your individual stuffs outstanding. Always deal with it up! Some really tremendous work on behalf of the owner of this web site, dead great articles. I believe this website holds some real great info for everyone : D.
Excellent goods from you, man. I’ve understand your stuff previous to and you’re just extremely great. I actually like what you’ve acquired here, certainly like what you’re saying and the way in which you say it. You make it entertaining and you still take care of to keep it sensible. I can’t wait to read far more from you. This is really a tremendous web site. F*ckin’ remarkable issues here. I am very happy to peer your post. Thanks so much and i am looking ahead to contact you. Will you kindly drop me a e-mail? It¦s really a cool and useful piece of information. I¦m happy that you simply shared this useful information with us. Please stay us informed like this. Thanks for sharing.